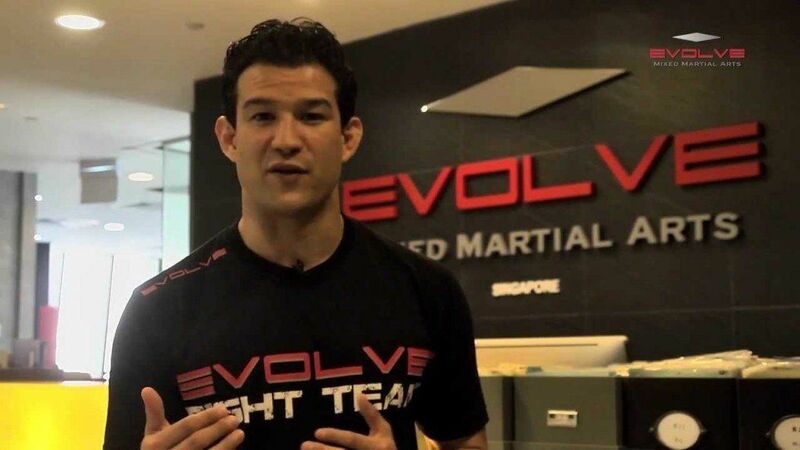 In this video, MMA Champion Mitch “The Dragon” Chilson of the Evolve Fight Team provides an introduction on getting started at Evolve University. Copyright © 2019 Evolve University. All Rights Reserved.